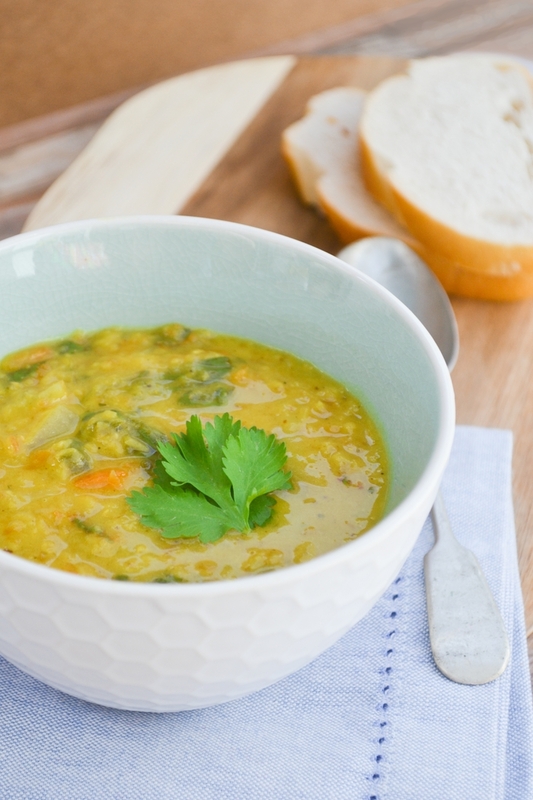 This is our favourite family soup. We eat it nearly every week. I do make other soups and I am always trying out new soup flavours but this one is the one we keep coming back to again and again. It is so darn tasty. Oh and it's great if you are following the 5:2 diet or just watching your weight and trying to eat healthier. It comes it at just 138 calories for a small bowl or 184 calories for a big bowl. These are real nursery food and a great way to use up leftover vegetables. 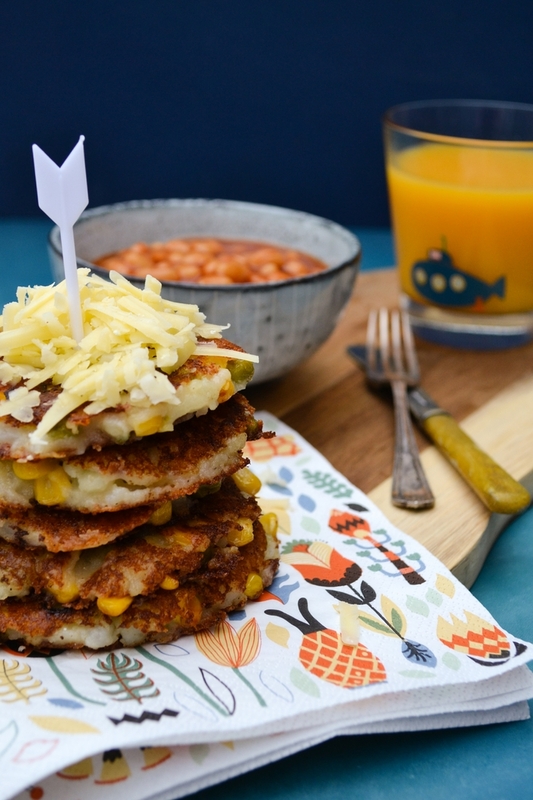 I included peas, sweetcorn and spring onion in my potato cakes along with mashed potato and dairy free cheddar. Kids and adults alike love these. 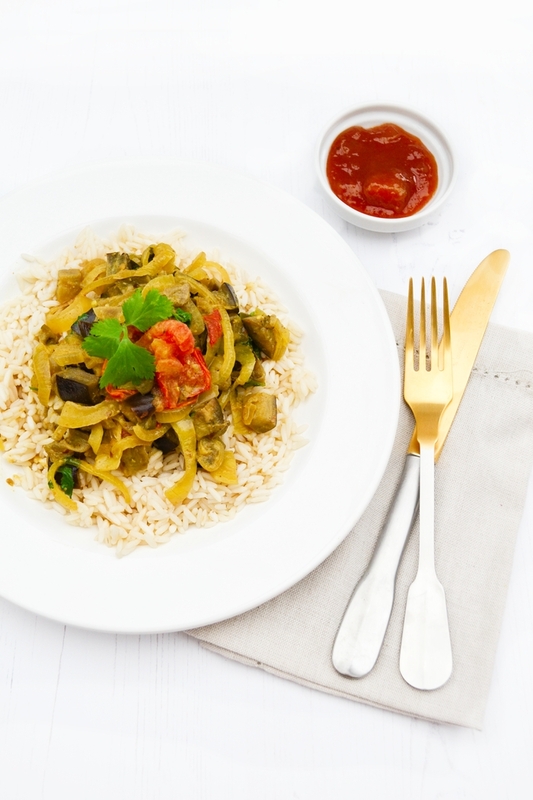 Serve with beans for a nutritious lunch or serve with potato wedges and extra veg for dinner. 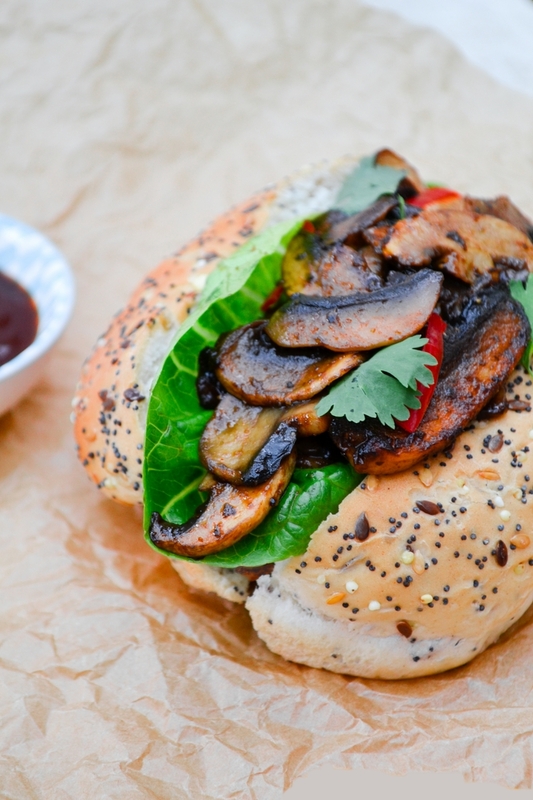 These smoky BBQ mushrooms are served in deli buns with salad leaves, red onion and slithers of red chilli. They make a fabulous lunch or you could serve them with sweet potato fries and a dressed green salad for dinner. I never would have guessed a quick sandwich recipe would have everyone so excited. 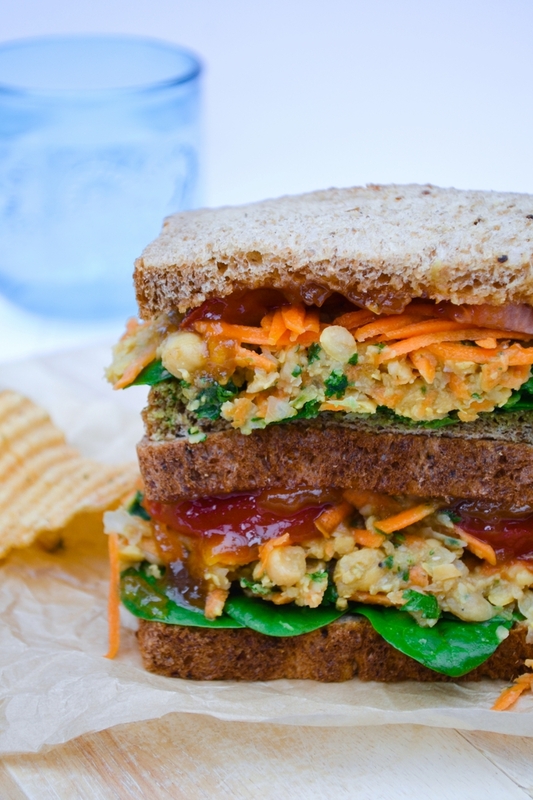 One lunch time I was looking in the fridge and my only sandwich filler options were salad or hummus, but I wanted something different and a bit more substantial, so I mixed up this rather tasty sandwich filling with chickpeas, carrot and spices and served it on soft wholemeal bread with spinach, slices of tomato, grated carrot and mango chutney, just to give it zing. So simple, but so good! A ragu is a traditional Italian pasta sauce which we often call bolognese or bolognaise. This one is rich with the flavour of mushrooms and thyme. 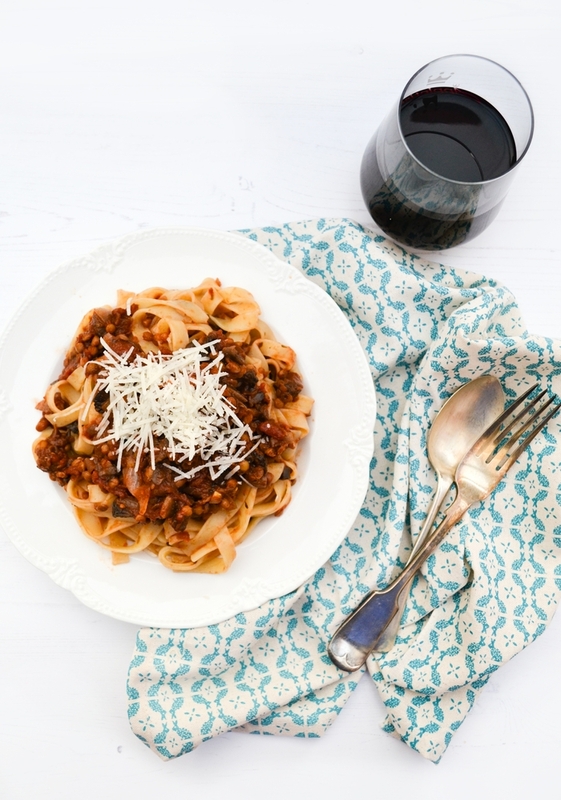 Lentils make it a really filling sauce which I serve the Italian way with tagliatelle. I took years to get around to making these, but they were well worth the wait. 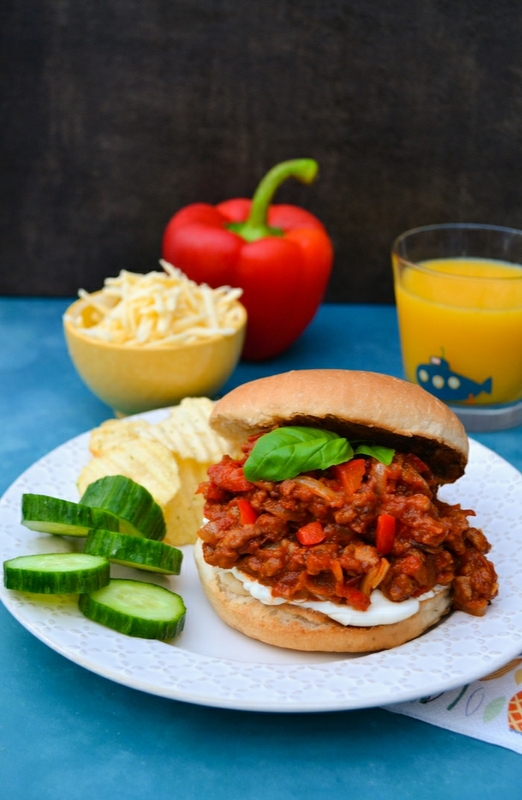 The flavour is just amazing and the are indeed sloppy, but fun to eat in a burger bun. 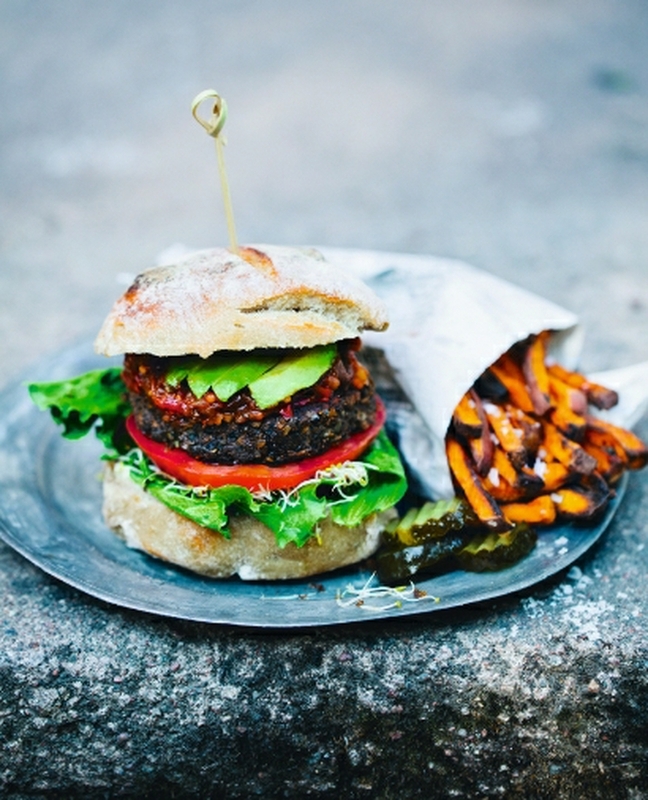 Serve them in a bun spread with vegan cream cheese and top with grated vegan cheddar. Occasionally I share a recipe from a cookbook I'm really enjoying (with permission of course). This one came from Green Kitchen at Home which is a fabulous veggie cookbook from David Frenkiel and Luise Vindahl who write one of the best veggie blogs around Green Kitchen Stories. 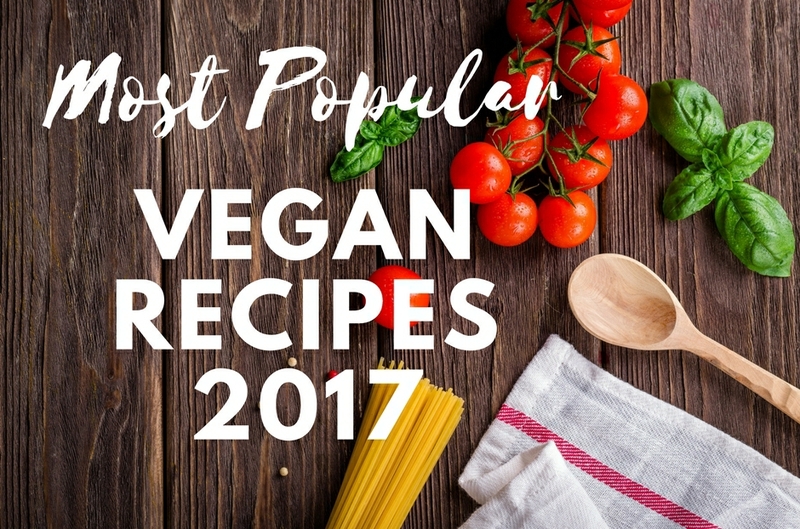 Not all of the recipes are vegan, but most can be easily tweaked. If you haven't checked out their blog before, go have a look. 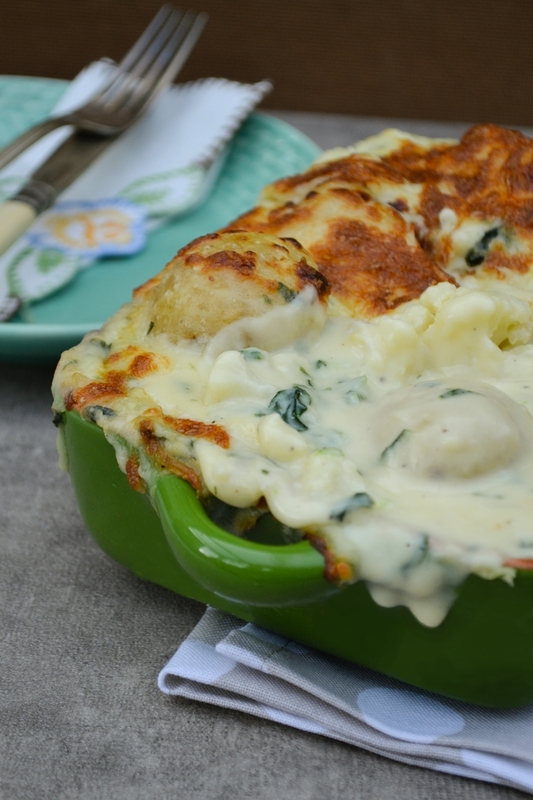 This decadent cheesy dish can be served as a side or just on it's own with crusty bread and a glass of red wine. The cheese sauce is made the traditional way by making a roux from flour and dairy free spread, then whisking with unsweetened soya or nut milk until you have a velvety white sauce. Then it's just a case of adding some grated vegan cheddar, English mustard powder, salt and pepper. It you want it extra cheesy add some nutritional yeast too. Yes I had to look up that too. Although maybe you already new that translated into sausages with beer. 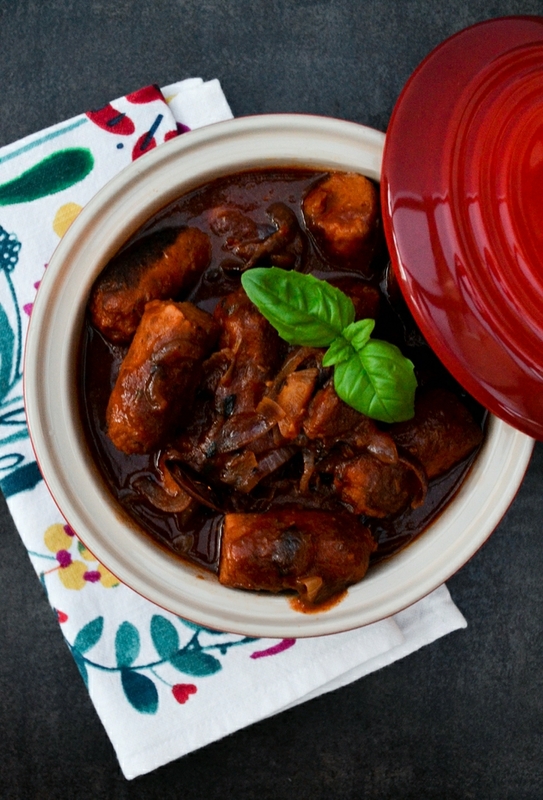 This is a rich slow cooker stew full of veggie sausages in a rich gravy that is enriched with beer. Serve it with mashed potatoes and some vegetables. Yum! This curry is more like the kid of curry you would find in India. It's full of flavour but not drowning in sauce as they tend to make them here in the UK for the British palate. Although I have to say I think our taste buds have moved on over the last few decades. This one is made in a slow cooker, although you could make it on the cooker top in a pot. 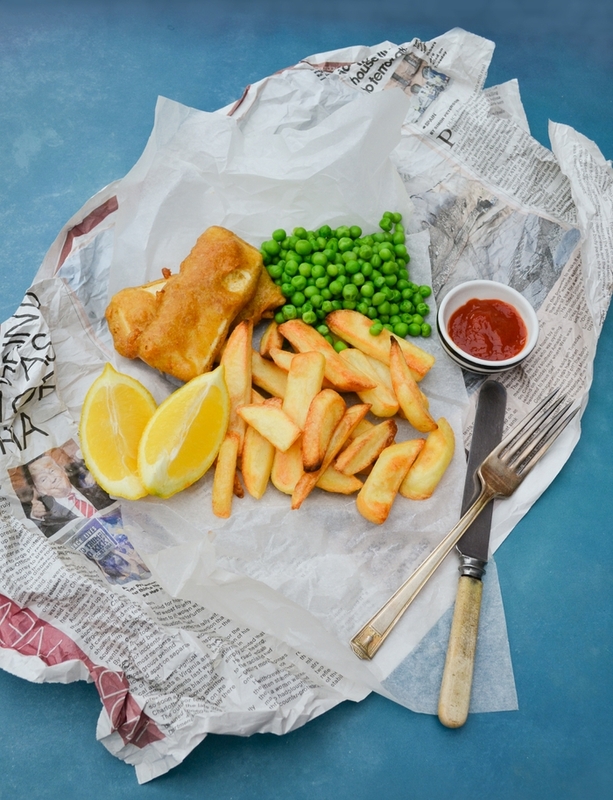 Isn't this just the sort of thing you want to order at the chip shop and never or rarely get the chance? Super easy to make too. Creamy tofu coated in the crispiest spiced beer batter. Just make sure you serve them with chips, peas and tomato ketchup. You could even have mushy peas with it. I don't know about you, but I never seem to get through my bananas before the last few start going black. 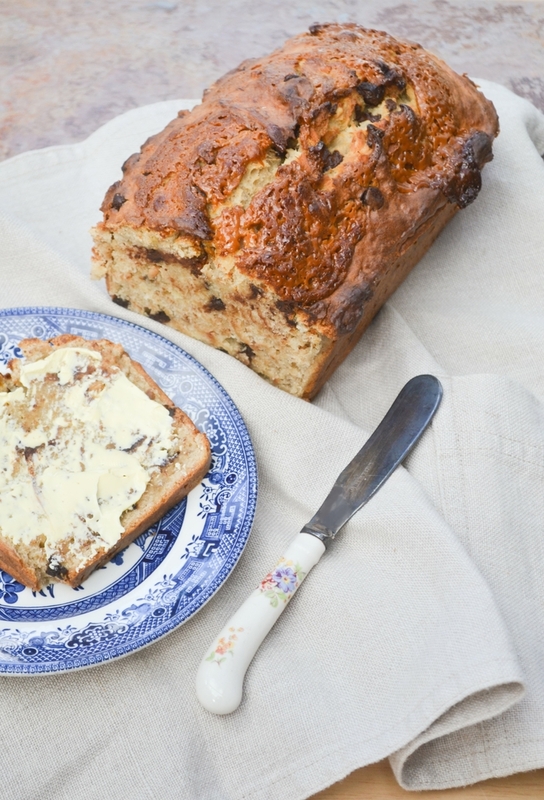 So instead of binning them I make this banana bread. Sometimes I make it just with chocolate chip and other times I add peanut butter for an extra blast of flavour. I love it when it is still warm served with dairy free spread. When I decided to make vegan cheesecake I knew I didn't want to go down the route of soaking nuts overnight and all that jazz. I didn't just want it to look like a cheesecake, I wanted it to taste like the real deal too. 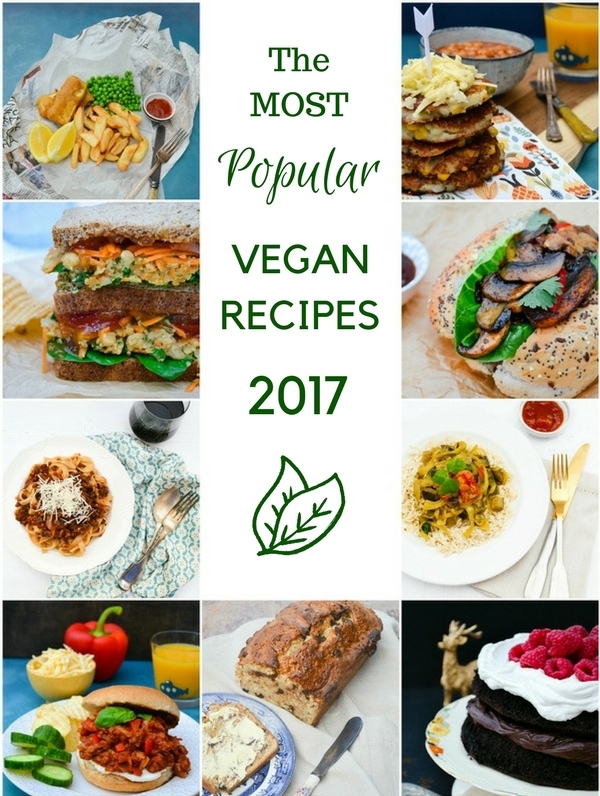 I like to replace as few of the original ingredients as possible when making vegan dishes so it is as true to the original as possible with no weird ingredients. 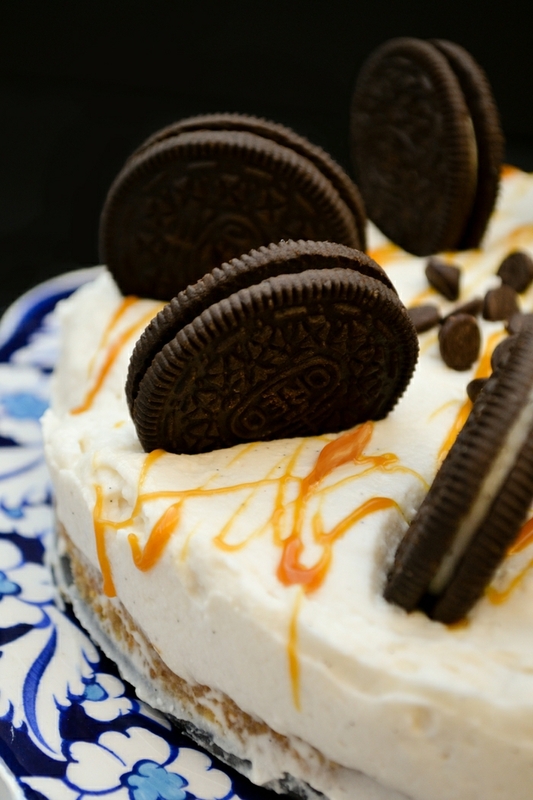 With that in mind I made the base with whipped vegan cream cheese, whipped coconut milk and vanilla extract. Voila! A good rich chocolate cake is a staple in this house for celebrations. For this one I used our family recipe and substituted eggs with flax eggs and use dairy free spread instead of butter. That's about it. 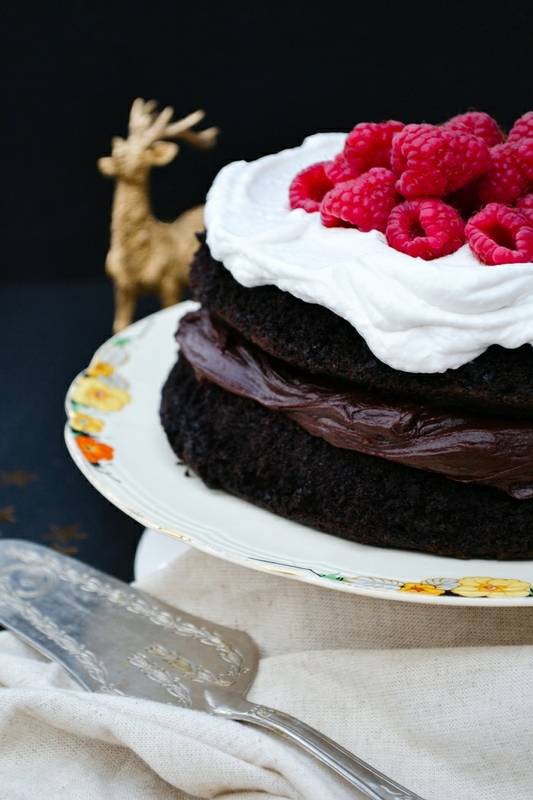 Easy to whip up, with some coffee to boost the flavour of chocolate, filled with that great standby Betty Crocker chocolate frosting (which is accidentally vegan) and topped with whipped coconut cream and raspberries. As well as these recipes, some of my food guide posts were very popular too. I hope you will leave with lots of ideas and motivation to get into the kitchen and cook some new dishes. All my dishes are easy to make and tested on my family so I hope you will love them too. Do leave me a comment if you have made any of my most popular recipes from this year or if there is any recipes you would particularly like to see on the Tinned Tomatoes blog. I wish you all a happy, healthy and prosperous 2018. Lang may yer lum reek!! What a lovely recipes! I'd love to try so many of them and especially the bbq 'shroom burgers. 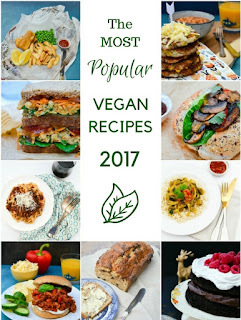 I'm always afraid of trying Veganuary or even going vegetarian for a month as I think it'll be too difficult but I'd quite happily eat recipes like this for a month! Why not just start by including a couple of veggie meals a week and go from there. Far less daunting. Happy new year! That sausage birra recipe still looks really good - I experimented with some baked sausage dishes last year that were based on your baked sausage recipes but still not got there. BTW I miss Meat Free Mondays. Was sad it ceased to be last year. But glad you are still going strong with lots of lovely recipes. Happy New Year to you to Johanna. Yes the sausage birra is good and we love sausage bakes, so easy, tasty and filling. Yes Meat Free Monday has ended. it is sad, but people weren't contributing as much so it was becoming a lot of work.